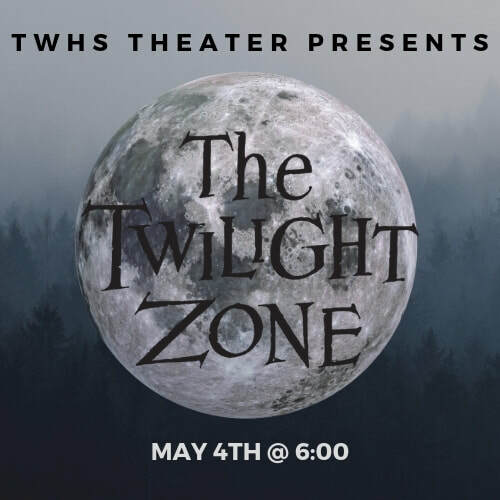 Sit back, relax, and enjoy as The Woodlands High School Theater Department takes you into... The Twilight Zone. This is our annual play competition between the grades using the old television show episodes.